On July 1, 2016 in showroom of the Museum of history of Belarusian cinema the first exhibition of the project took place. The main heroes of an exhibition – Damavik and Younik, Shatans, Zhytsen and other mythological characters. The exhibition in the Museum of history of Belarusian cinema became the prolog to creation of new sculptures, animation about other heroes, creation of games in the field of virtual and augmented reality, display of an exhibition in other cities and the countries. The exhibition starts its journey in Belarus, and later beyond its limits. This will declare Belarus as the country with unique history and high cultural potential. On November 25, 2016 in Mogilev regional museum of local lore named after Romanov the project exhibition took place. 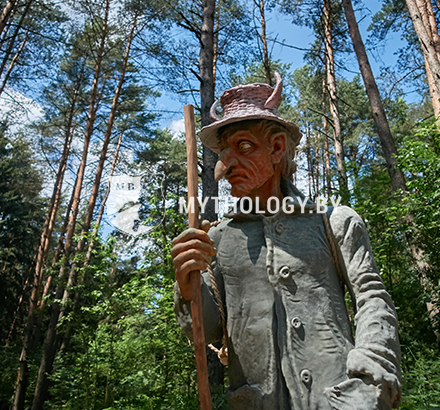 The visitors could see the sculptures by Anton Shipitsa created on the basis of Valery Slavuk’s illustrations from the well-known book “The Enchanted World”. 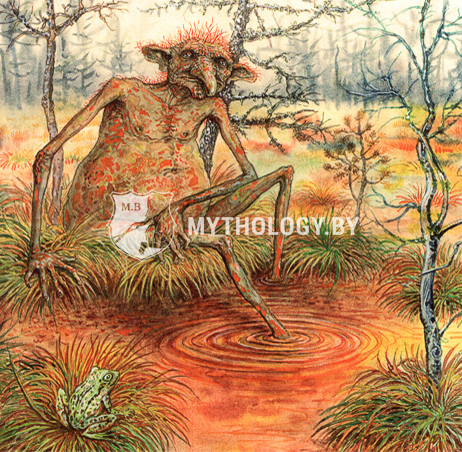 The book introduces the most popular fairy tale characters and images of Belarusian mythology that are preserved in the spiritual heritage of Belarusians until now. 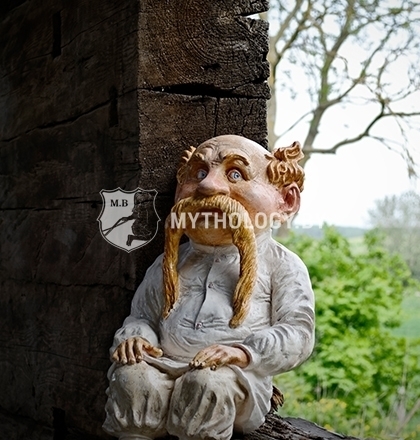 Graphics of mythological characters were also presented at an exhibition. 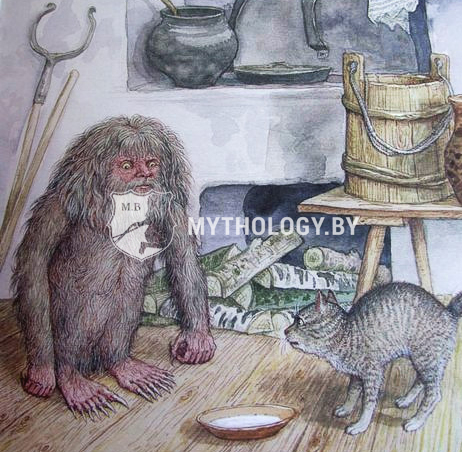 On May 1, 2017 in the state institution of culture “Ivatsevichsky local history museum” the opening of the exhibition “Zheuzhyk, Younik and other heroes of Belarusian fairy tales, myths and legends” took place. 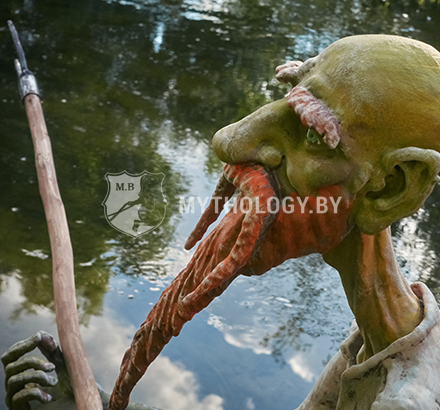 The collection of full-height sculptures of Belarusian mythological characters executed in the unique author’s technique by sculptor ANTON SHIPITSA on the basis of graphics of Valery Slauk was presented at the exhibition. Within the frames of the exhibition the visitors had an opportunity to appear in the imaginary world. By means of headsets of virtual reality HTC Vive and Oculus Rift visitors met the characters of Belarusian fairy tales, myths and legends. Our exhibition will continue a travel across Belarus, from June 07, 2017 to July 29, 2017 the exhibition will take place in the “northern capital” of Belarus – Vitebsk. On August 4, 2017 in public institution “Lidsky historical art museum” opening of the exhibition “ZYUZYA, Zheuzhyk and other heroes of Belarusian fairy tales, myths and legends” took place. From June 07, 2017 to July 29, 2017 the exhibition was met in “northern capital” of Belarus – Vitebsk in cultural institution “Vitebsk Regional Museum of Local Lore”. 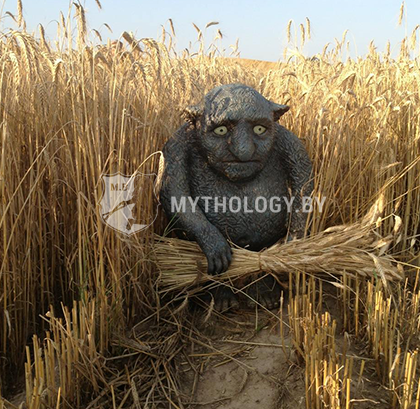 The collection of full-height sculptures of Belarusian mythological characters which has already visited Minsk, Mogilev, Gomel was presented at the exhibition. The sculpture of ZYUZYA enlarged the collection. 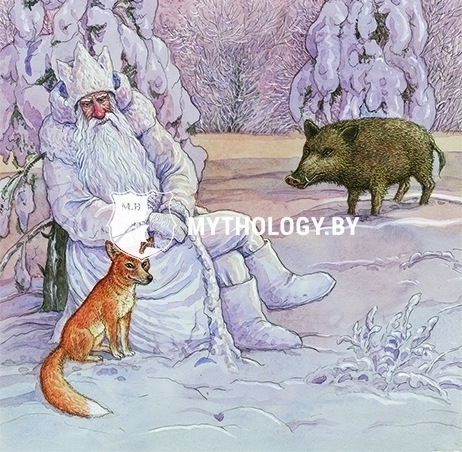 On February 10, 2017 in the public historical and cultural institution “Gomel Palace and Park Ensemble” the opening of the exhibition “Zheuzhyk, Younik and other heroes of Belarusian fairy tales, myths and legends” took place. 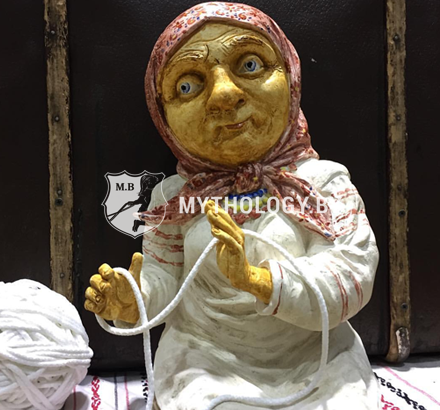 On September 15, 2017 in Grodno State Museum of the History of Religion the opening of the exhibition “Heroes of Belarusian fairy tales, myths and legends” took place. 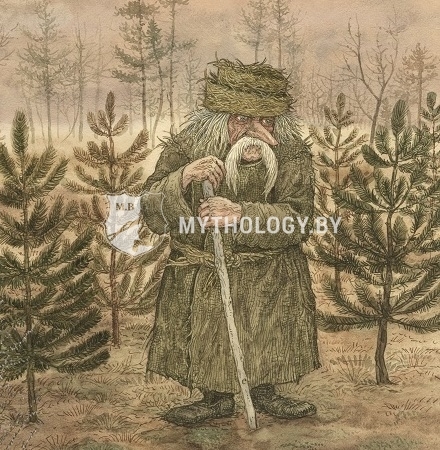 On November 24, 2018 our exhibition “Zyuzya, Zheuzhyk and other heroes of the Belarusian fairy tales, myths and legends” opened the doors in Baranovichi museum of local lore. 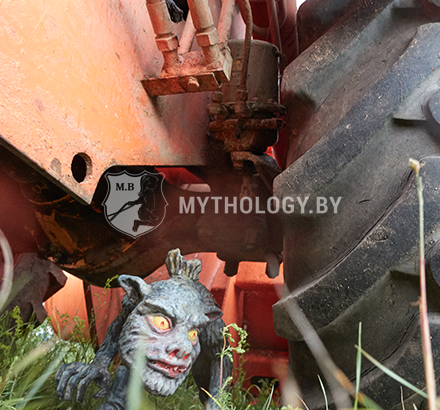 The main heroes of an exhibition are characters of national mythology of Belarus. 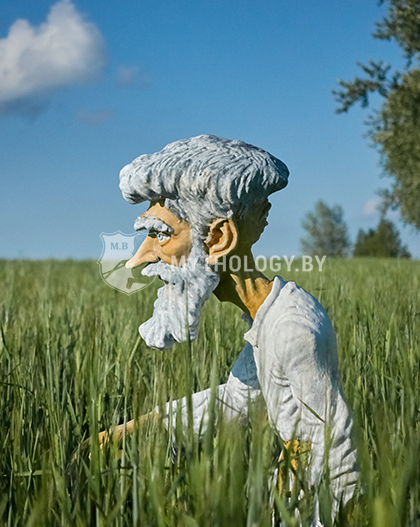 The collection of full-height sculptures of Belarusian mythological characters are executed by the sculptor Anton Shipitsa on the basis of graphics of the honored worker of arts Valery Slauk. Painting of sculptures is executed by Alexander Kaments. Our exhibition arrived to Lyuban. Official opening of an exhibition took place on January 20, 2018. 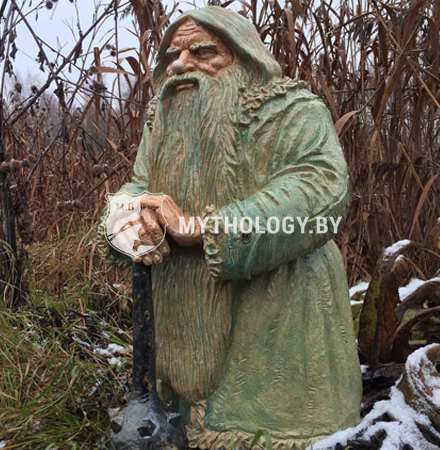 We have brought a collection of full-height sculptures of mythological characters of Belarus to Lyuban. In 2018 the collection was filled up by new exhibits and we were glad to present them in the Museum of national glory. Visitors of the exhibition saw the sculptures of heroes and images, but also had an opportunity to plunge into the mysterious world of Belarusian mythology, to endure an improbable travel to the secret corners of virtual reality of the project with the help of virtual reality headsets HTC Vive and Oculus Rift. And our exhibition continues the travel and we drive it to Petrikov. 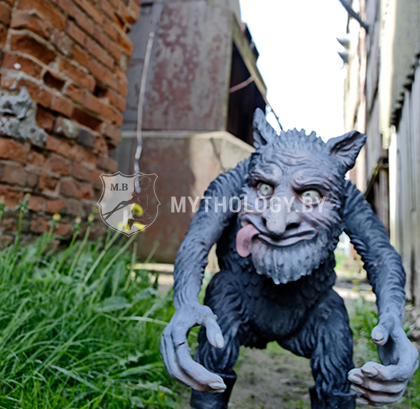 In public institution of culture “Local history museum” in Petrikov the exhibition of mythological characters of Belarus was opened. The exposition started on March 1, 2018 in showroom of the museum. 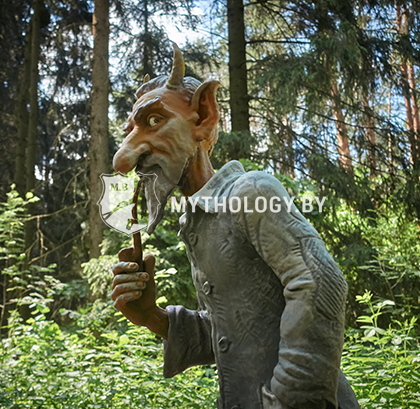 The collection of full-height sculptures of characters of Belarusian mythology, graphics were presented at the exhibition “ZYUZYA, Zheuzhyk and other heroes of Belarusian fairy tales, myths and legends”. The outstanding feature of an exhibition was the quest-game with usage of opportunities of virtual reality. 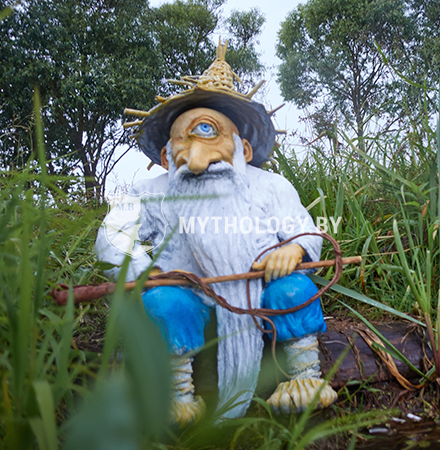 Characters of Belarusian mythology could be seen almost alive. Such exhibition became the real event for the town and has drawn attention of visitors of all ages. 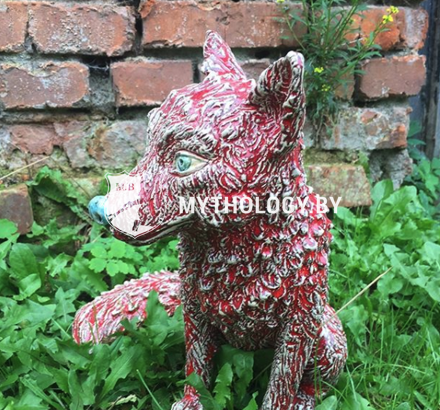 mythology.by is an open mix-project. The project is implemented in several areas. These areas unite modern art and historical-cultural heritage of Belarus. 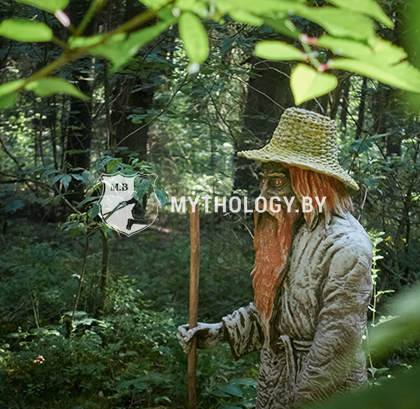 In the project we use mythological characters from the old Eastern European fairy tales, legends and myths. Within the project we are creating applications for portable devices. These are the unique applications with usage of techniques of Virtual and Augmented Reality. 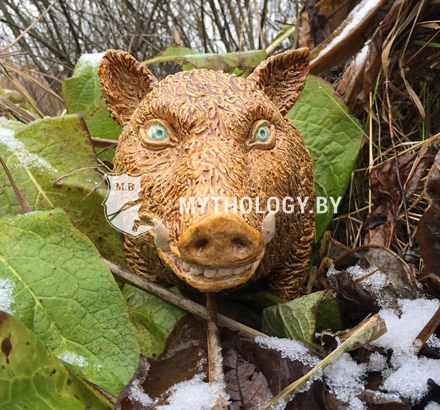 The applications will allow to popularize the creatures of Belarusian mythology, to acquaint modern youth with the culture of Belarus. One direction of the project is the creation of cultural-historic center in Velikaya Lipa village. The project needs considerable investments for the creation of the new cultural-historical center. The manor of Obuknovichy is situated in Velikaya Lipa, on the the main Belarusian tourist way Mir-Nesvizh, which attracts more than 300 000 – 400 000 tourists annually.